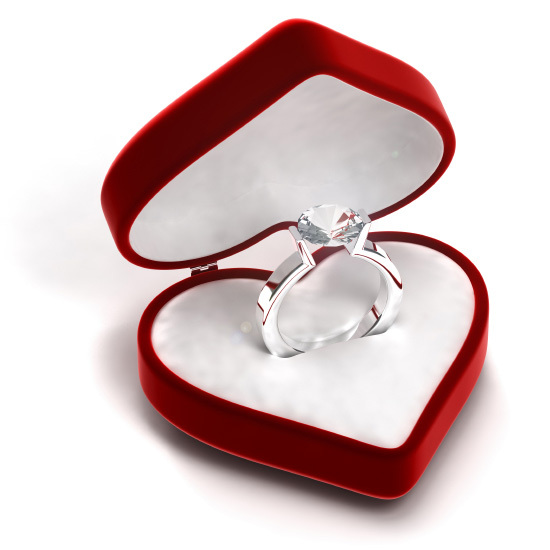 Image for Whatsapp - Image for WhatsApp: What can be the best Valentine's Day gift? What can be the best Valentine's Day gift? 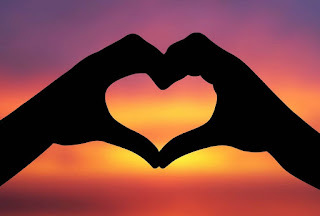 Valentine’s Day is the day ‘of the love’, ‘by the love’ and ‘for the love’ that one could feel its essence in the air. This day is the perfect day and time to express your love and feelings to your special and love one. Meaning of Love that no one can describe it in words, it’s a feelings that each and every one may express with feelings and feel with soul and heart. The love between two hearts has number of different fragrances like distinct flavours that make special celebration for every relationship who are in love. On February 14th, each year many couples exchanges cards, candy, chocolates. Gifts and so on with their special valentines. Valentine’s day – we called as the day of Romance. Gift means to feels special to your love one with something special, it means not to buy any things and give them to express your love. 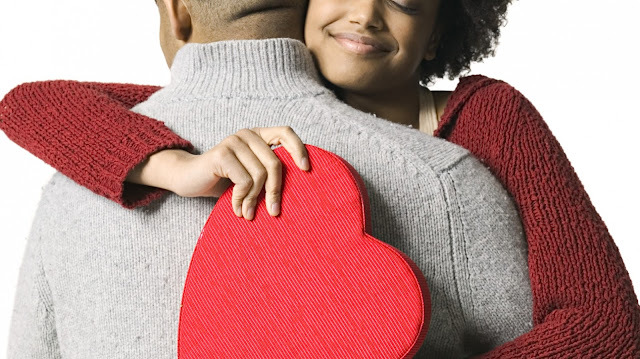 Gift means that you express your love in any way to your partner instead to costly things. Isn’t it true? 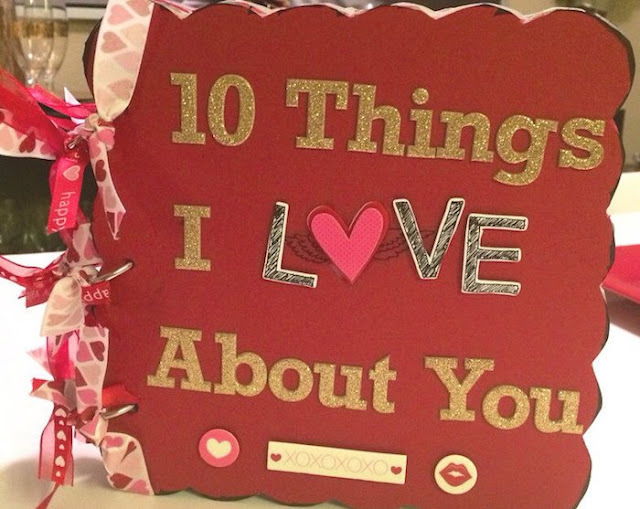 Your partner may feel your feelings much more when you create some personalize or customize gift for them with your handmade instead of buy it from outside. 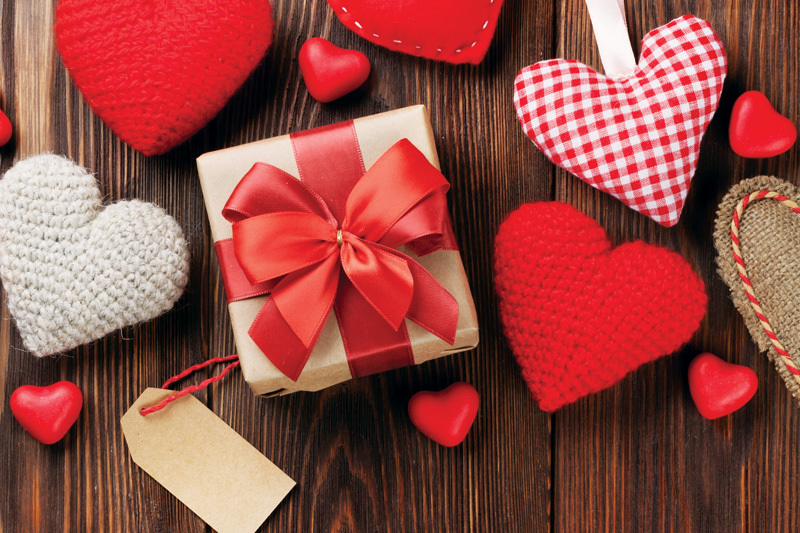 Here is listed some cute and special gifts ideas that may help you for what can be the best Valentine's Day gift? Handwritten letters with lots of hearts and feelings with some sweet quotes. To know about importance in your life. Some special Aroma and perfume which your love likes most and loves it. Cute frames or handmade pictures or painting that express your love and feelings. Chocolates which your love likes most and feeling loveable when you gift it. gift for your love one which he/she loves most for spent some loveable time with you. This is a great idea for express – how much you love to him/her. 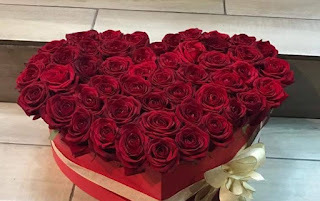 A Flower bookey with red roses which give and express your feelings to your love one. Handmade portrait of your love and feelings is make smile and feel loveable to your partner. Some balloons with heart is also express your love and feelings to your partner and feel them special. You may give special ring also for love feelings to your love one. Also Read: What is the real story of Valentine's Day? Labels: happy valentines day, Valentine Day Image for Whatsapp, valentine special, valentine wishes, valentines day, Valentines Day Greetings, valentines day hearts, What can be the best Valentine's Day gift? What is Holi, And Why is It Celebrated? What is the story of Republic Day of INDIA?